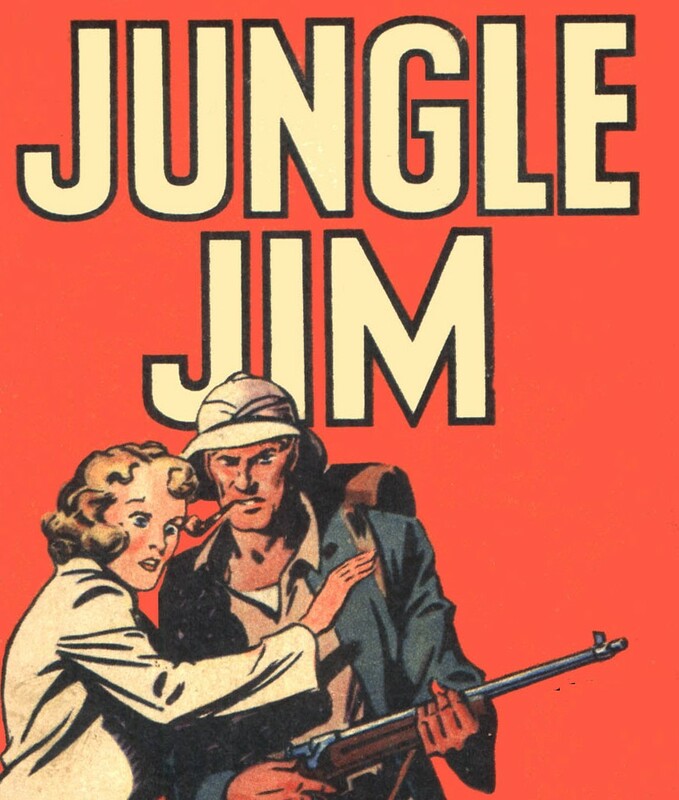 AUDIO: JUNGLE JIM — “Karnak the Killer”! Here’s a 75th Anniversary tribute to the fine adventure series “Jungle Jim” based on comic strip that was co-created by “Flash Gordon” creator Alex Raymond. This very episode aired exactly 75 years ago today. Audio: Grant Morrison on Magic! 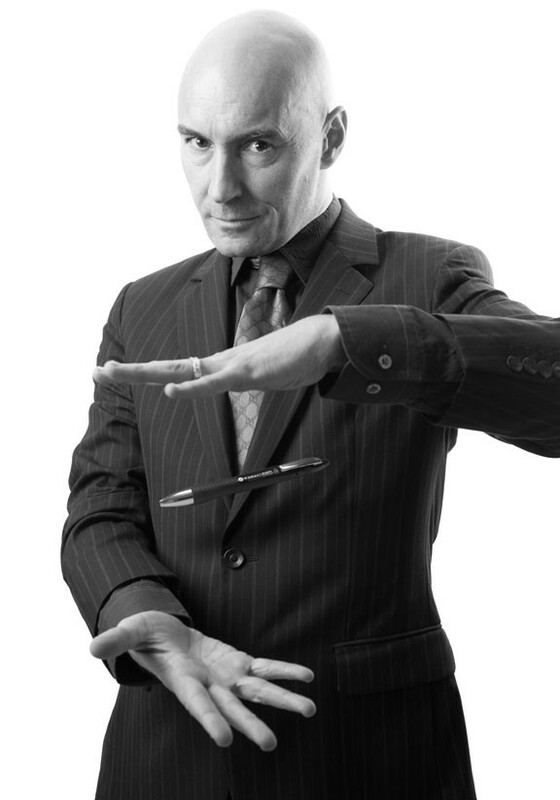 A lecture on magic given at the Omega Institute in 2005 by comic book writer Grant Morrison.